Ah, January… we meet again! Happy new year everyone! The start of a new year inevitably brings change. A time to reboot, take stock of the previous 365 days and make the changes we’ve been mulling over during the festive period. Whilst I don’t believe in all that, ‘New year, new me’ malarkey, I do believe in setting new challenges, furthering yourself to be the best you can be. So, with that mantra, here’s a promise to you, my faithful readers, of what you can expect from Polkadot Pink in 2015. 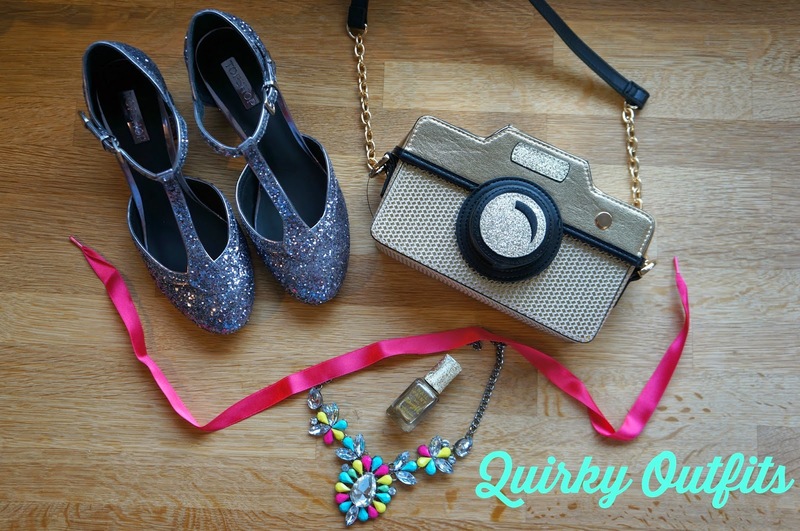 Without a doubt, outfits posts are my favourite posts to write…can you tell? There’s something so satisfying about snapping a well-thought-out outfit…and also, capturing those fluke outfits you threw together but surprisingly turned out well. Looking back through the archives for ‘Celebrating A Year of Thrift’ made me realise, you don’t have to spend a fortune to feel good about what you wear. In 2015, you can expect more outfit posts and a few clothes themed surprises! Exciting! In September, John proposed, I said YES and naturally, we became engaged. It came as a complete shock but a very welcome surprise. Throughout the many series of ‘Don’t Tell the Bride’, I’ve formed ideas about what our perfect wedding would be like. February will see me try my first bridal gown on. 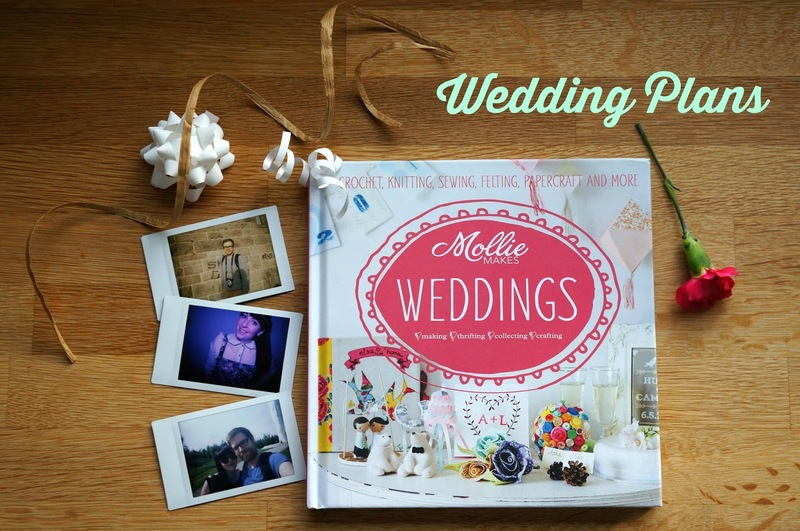 In 2015, you can expect a sprinkle of wedding-themed posts with a side of craft. 2014 was kind to John and I. We travelled to many different countries and experienced so much together. 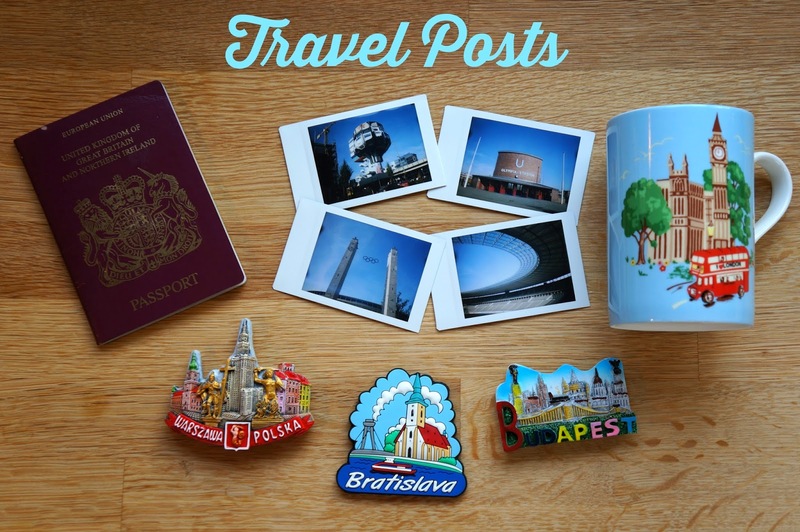 I’m sad to say, not many of these places made it onto the blog. In 2015, we’ve pledged to continue to travel amid the wedding plans, albeit on a shoestring budget, and I’ve promised myself I’ll document more of these amazing places. If not to inspire you, but to share John’s amazing photography.